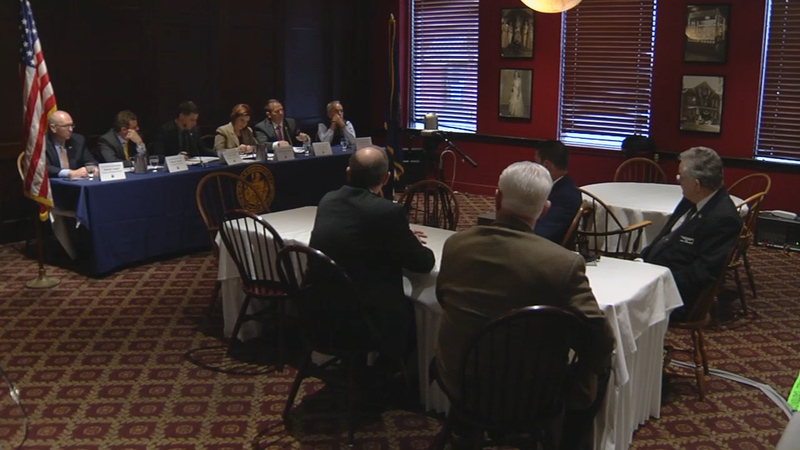 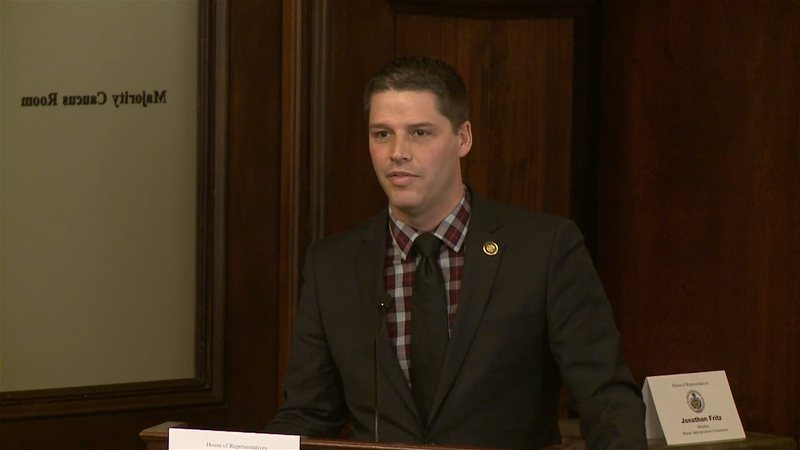 Pa. State Rep. Clint Owlett questions Auditor General Joseph Torsella at the February 14th House Appropriations Committee. 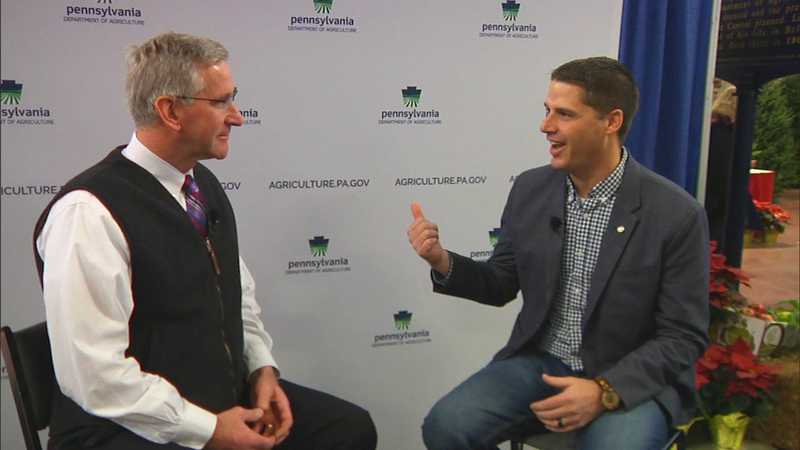 PA State Rep. Clint Owlett discusses issues related to the farming and agribusiness industries with Pennsylvania Secretary of Agriculture Russell Redding at the 2019 Pennsylvania Farm Show and later visits many other vendors. 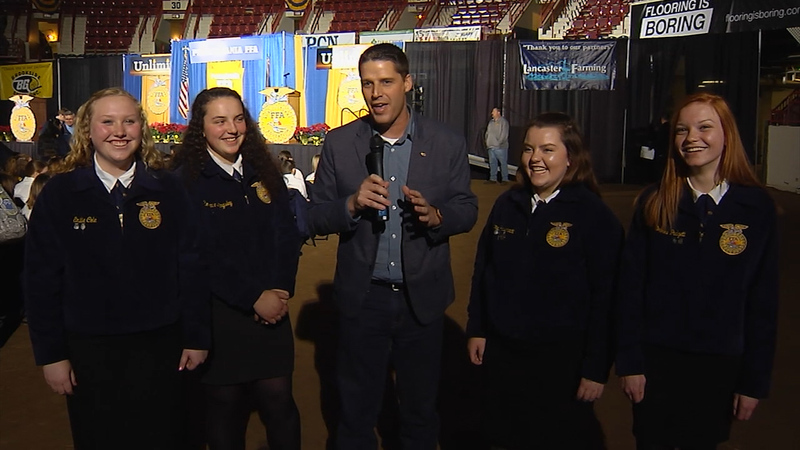 Pa. State Rep. Clint Owlett interviews FFA students. 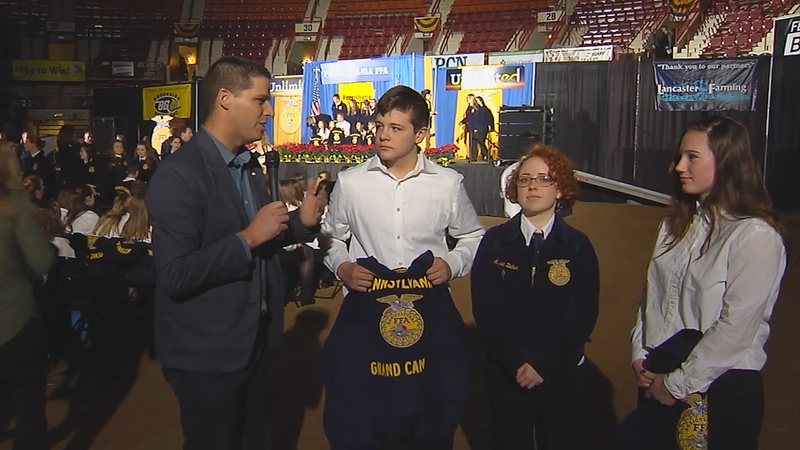 Pa. State Rep. Clint Owlett interviews 3 students who explain their favorite times of FFA at the Farm Show. 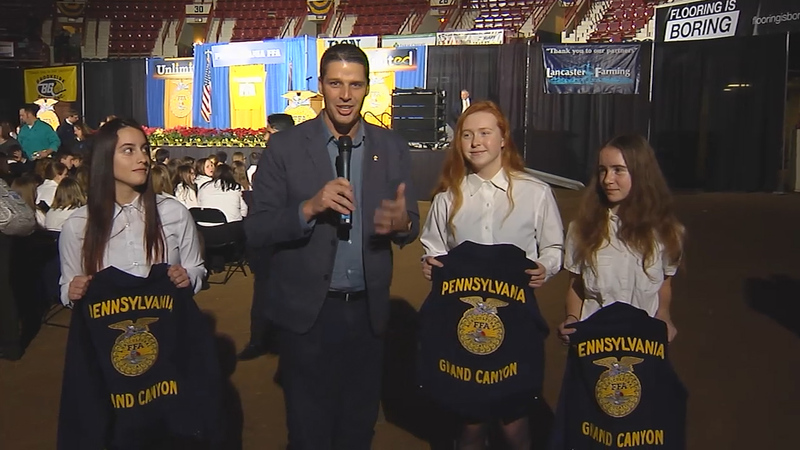 Pa. State Rep. Clint Owlett interviews students who describe their favorite times of FFA at the Farm Show. 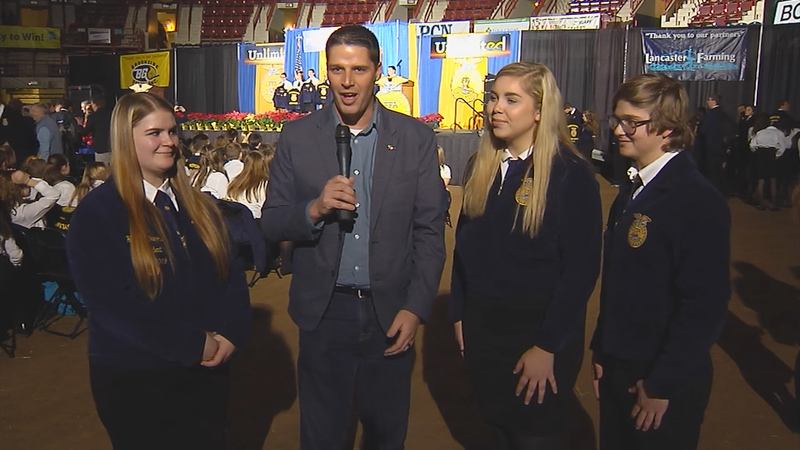 Pa. State Rep. Clint Owlett interview students from the FFA. 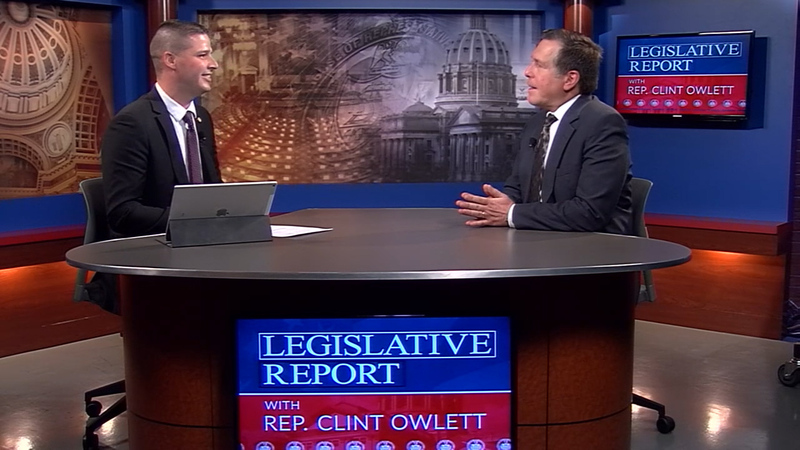 Pa. State Rep. Clint Owlet speaks with Craig Eccher, CEO of Tri-County Rural Electric concerning the pursuit of broadband throughout rural Pennsylvania.